Nok Nok Labs (NNL), a Palo Alto, Calif.-based developer of modern authentication solutions, raised $8m in Series D financing. 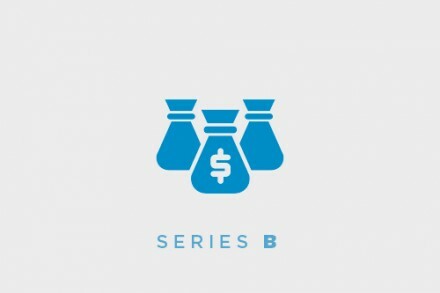 The round was led by Motorola Solutions Venture Capital (NYSE: MSI) with participation from existing investors DCM Ventures, DDS, Inc., DOCOMO Innovations, Korea Information Certificate Authority (KICA), Lenovo Group, and ONSET Ventures. The company intends to use the funds to accelerate the deployment of its authentication solution across the private and public markets including government, public safety and first responder agencies and expand its channel infrastructure supporting channel partners. Launched in 2013 by Ramesh Kesanupalli and led by Phillip Dunkelberger, CEO, Nok Nok Labs provides organizations with client and server software solutions that leverage the existing security capabilities on a user’s device, such as a built-in fingerprint sensor, camera or secure layers of silicon in order to provide authentication to any mobile or web application. The company’s solutions allow organizations to support a wide range of authentication technologies from a single, unified platform. 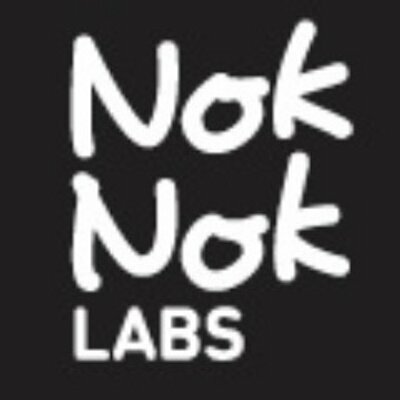 Nok Nok Labs is a founding member of the more than 250 member FIDO Alliance, and has customers and partners that include AliPay, Lenovo, NTT DOCOMO, PayPal, and Samsung.